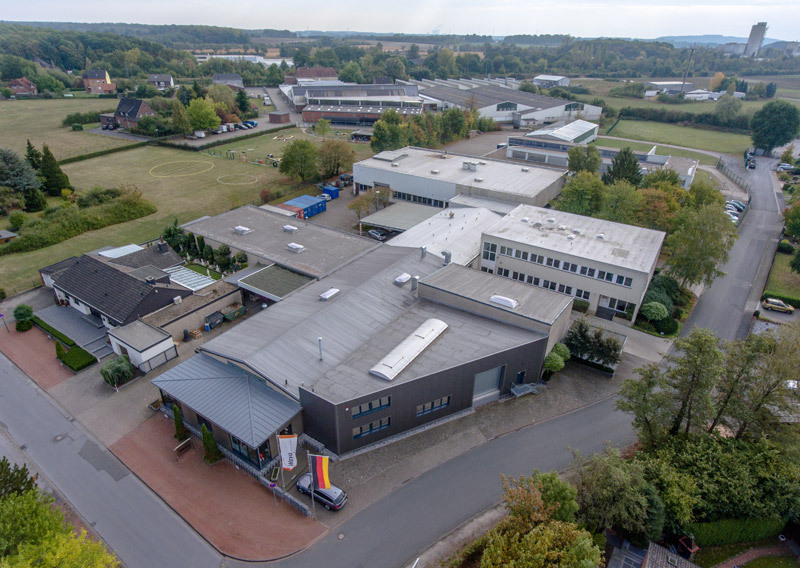 The company WEVO Drahtbiegeteile, which was founded as an individual enterprise in 1980, specialises in forming bent wire components for the automotive and filter industries. We manufacture high-quality wire inserts for car seats, control rods for locking systems, wire rings and a wide variety of bent wire components, all of which have stable prices and are also available at short notice. In 1993, the individual enterprise became a limited liability company (a German “GmbH”). At the end of the year 2000, the company founder, Heinz Weißenborn, retired from its business activities. On 1st January 2001, the second generation of the Weißenborn family, the qualified engineer Dipl.-Ing. Jörg Weißenborn, took over the management of the company, which he returned to its original form as an individual enterprise with the new name “WEVO Lösungen aus Draht” (WEVO Wire Solutions). Stamped parts were added to our range of products in 2002. We are constantly adapting our range of equipment to suit our customers’ needs and demands. Based on these growing demands, the individual enterprise was renamed “WEVO GmbH & Co. KG” (a limited partnership with a limited liability company as the general partner) on 1st January 2004. In December 2006, we expanded our production activities by acquiring the automotive division of the company Rosker. In April 2008, we purchased new premises that enabled us to expand our production and storage areas by 2000m2 and the plot size of our facility by 20,000m2. By doing so, we laid the foundations for the further expansion of our company so that we are ready to successfully face the future. We have been continuously expanding our activities in the field of bent tube components and tube assembly production since 2010. Put your trust in our expertise and get in touch with us today. Our own toolmaking activities form the foundation of our production work. We design and manufacture all test gauges, apparatus and tools, as well as the production machinery for our production of samples and pre-series and series production activities.